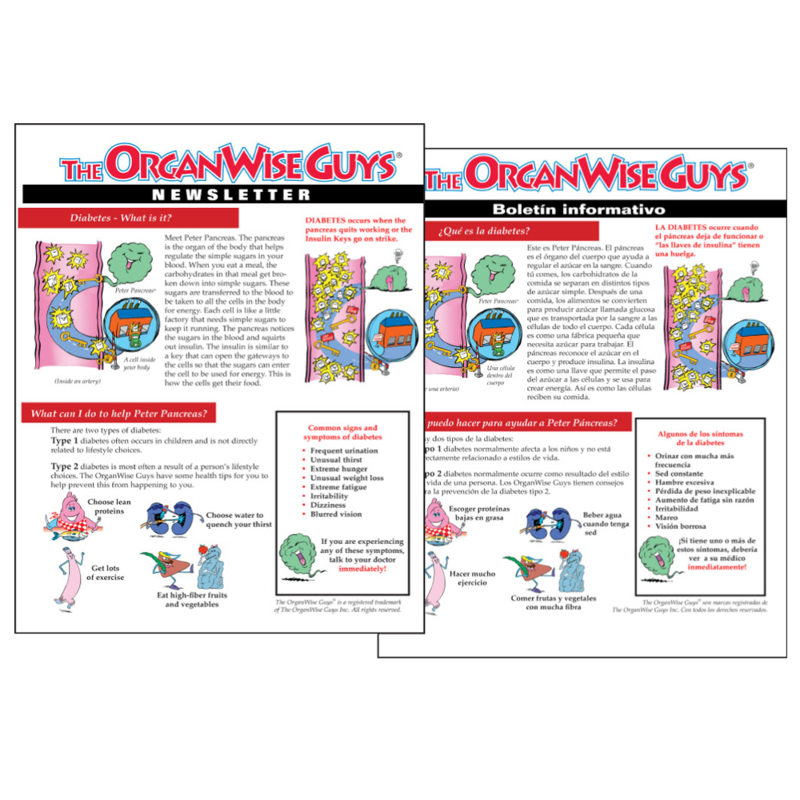 When presented appropriately, most any topic can be understood. 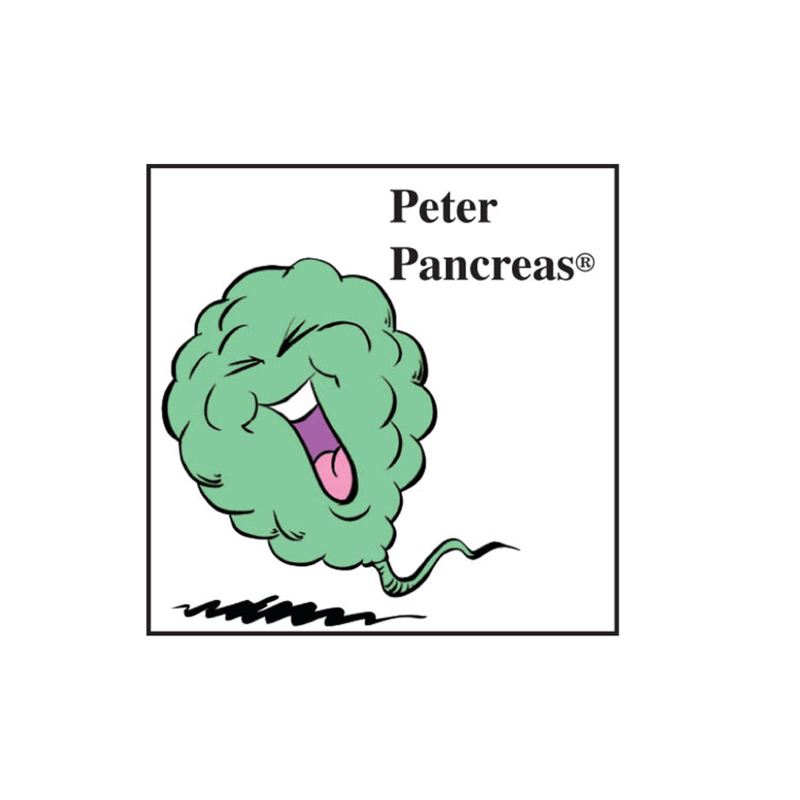 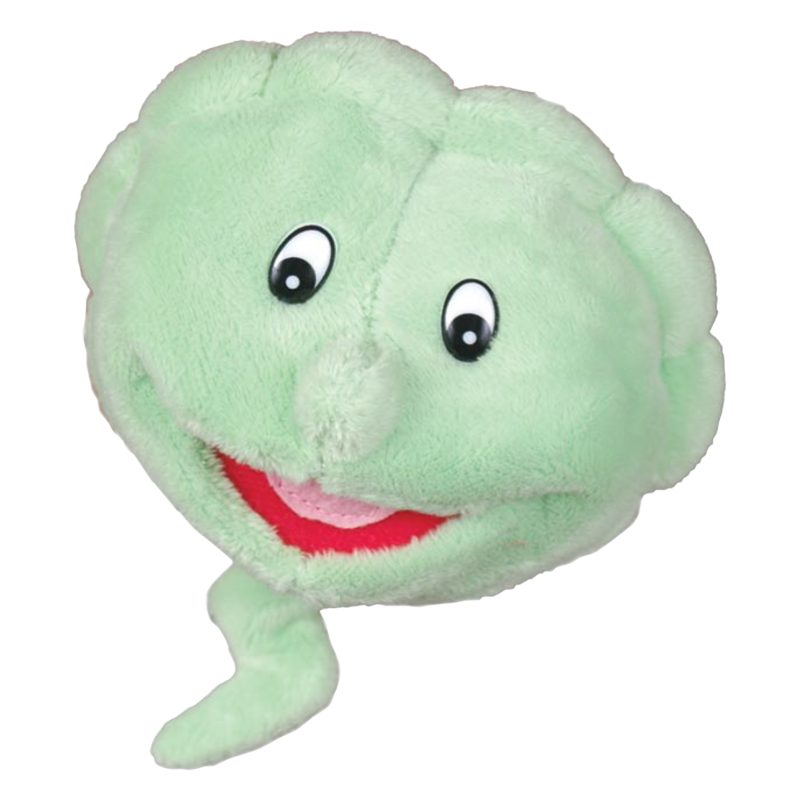 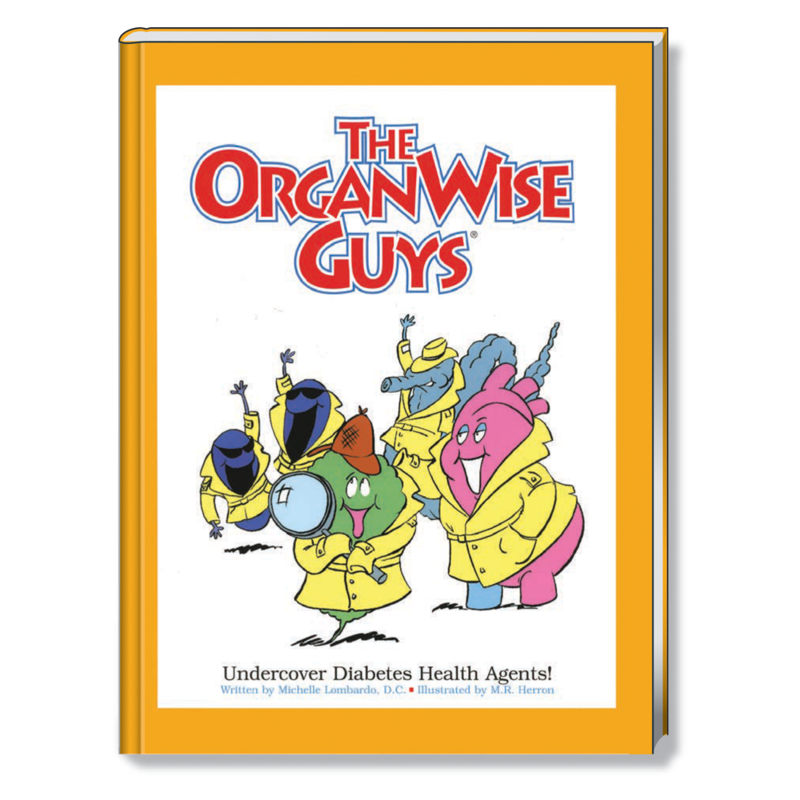 Having a teaching tool like Peter Pancreas ensures the complicated topic of diabetes is digestible even to students in elementary school. 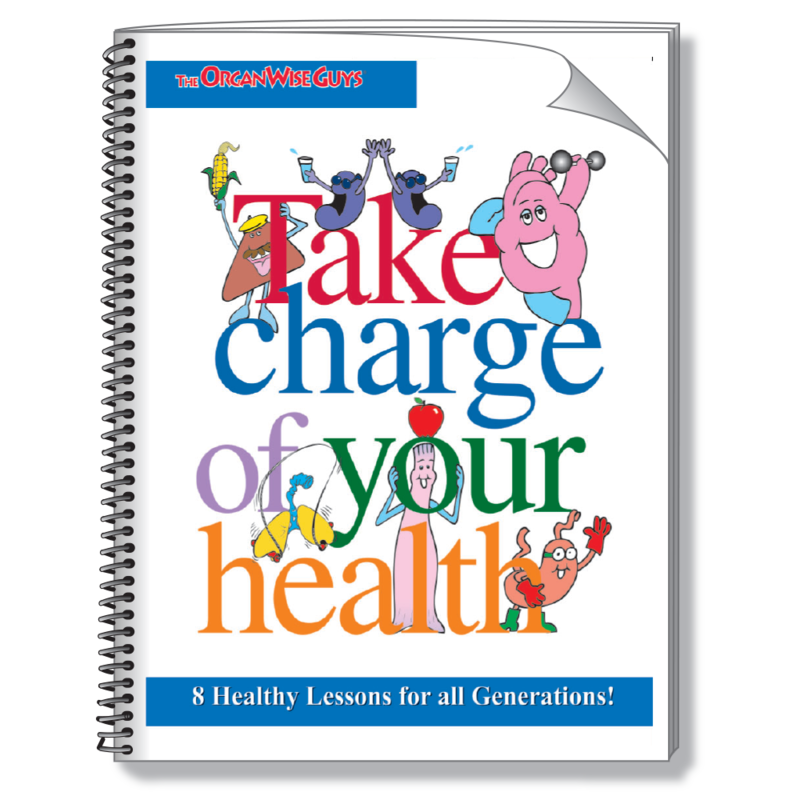 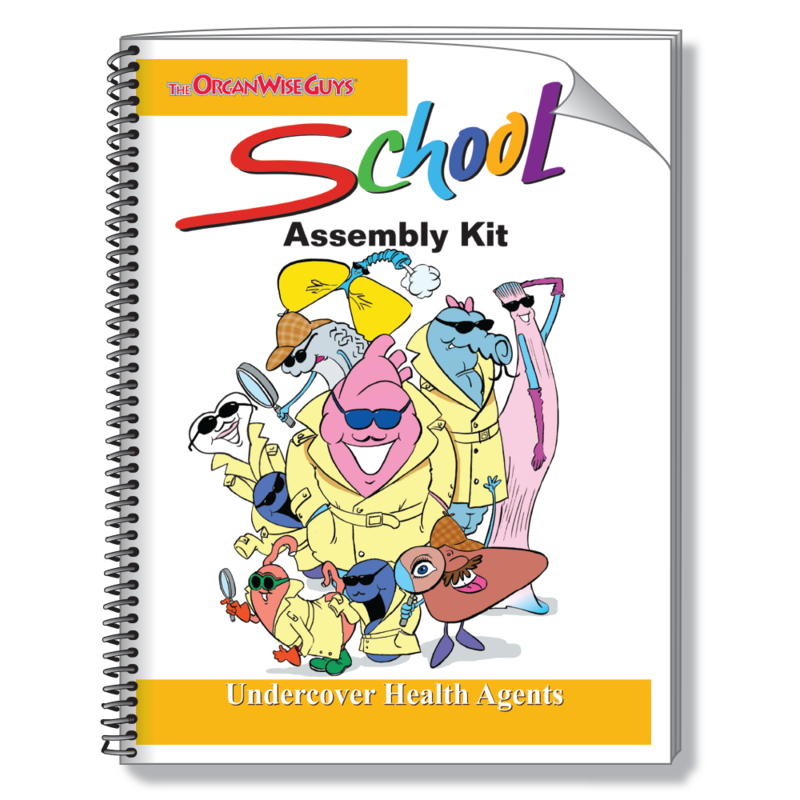 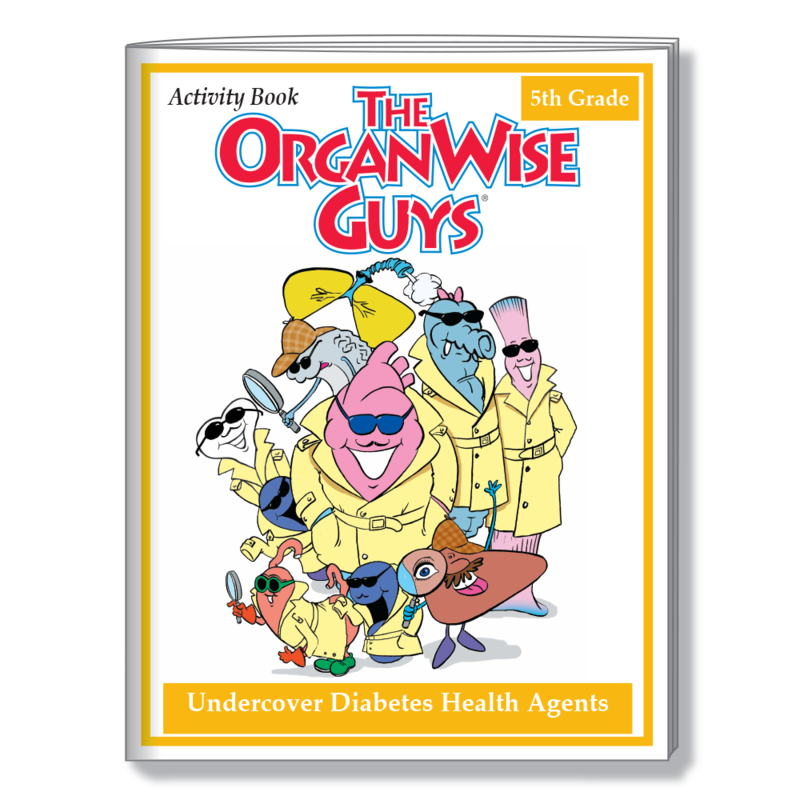 He weaves The OrganWise Guys messages of healthy foods, high-fiber, lots of water and exercise into an empowering lesson on prevention.